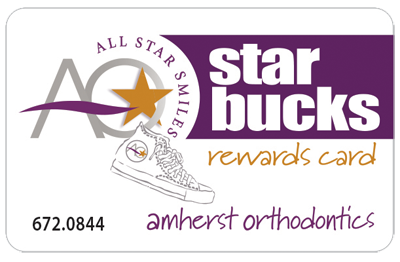 Imagine earning points for being a great patient, a great citizen, and having a healthy smile! Join our membership club and earn points for doing all kinds of awesome things! The best part is that you get to use your points to play games, order gift cards and more! Click the Rewards Card to log in!